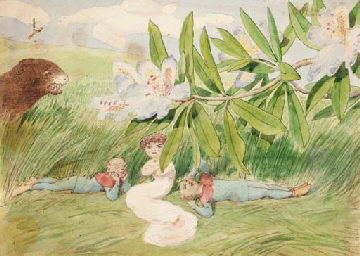 Charles Altamont Doyle was born around 1832. He was the last surviving child of John Doyle, an artist, who moved in high society. John Doyle included people like the Prince of Wales and Queen Victoria in his list of acquaintances. 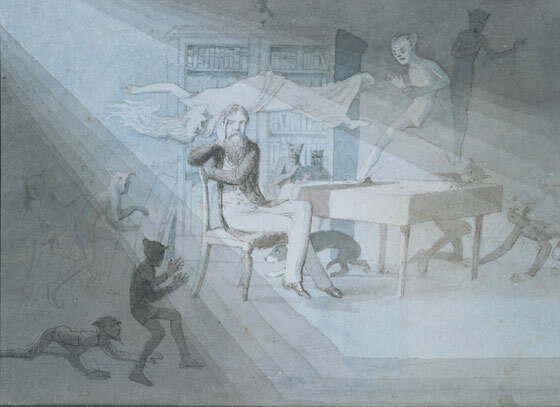 Charles and his brothers had artistic leanings like their father. In November of 1849 Charles left England for Edinburgh to take a position in Her Majesty’s Office of Works. He hoped that the job would lead to a successful career, promotion and an eventual triumphant return to England. When Charles arrived in Edinburgh he rented a room from a widow with two daughters. One of the daughters, Mary, caught Charles’s eye. In July of 1855 they were married. Records conflict about how many children the Doyles had together. 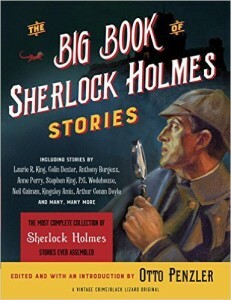 However all accounts agree that seven of those children survived including their second child, Arthur Ignatius Conan Doyle. Charles was able to supplement the income from his civil service job with money he received from paintings and book illustrations. However because of the demands of his job he was not able to devote a great deal of time to his art. He grew depressed as he was torn between the necessity to make a living and his dreams. No doubt his depression grew as he compared his lack of progress with his brothers’ successes in London. As his dreams faded Charles grew more and more depressed. He drank more and his paintings became dark and macabre. The reality of his situation became more than he could face. Although he did not abandon the family physically he did emotionally. His ever-worsening bouts of depression and inebriation separated him from his family. Mary Doyle became, in effect, a single parent. In 1876 Charles was dismissed from his job at the Office of Works and put on a pension. Later that year he was sent to Fordoun House, a nursing home that specialized in the treatment of alcoholics. While Charles was originally sent to Fordoun House because of his alcoholism he later developed epilepsy. At the time there was no known treatment and the condition was widely misunderstood. Sadly, his epilepsy doomed him to a life of confinement. In 1885 Charles tried to escape from Fordoun House. He became violent during the attempt and was sent to the Montrose Royal Lunatic Asylum until early 1892. From there he was transferred to the Edinburgh Royal Infirmary and finally to the Crighton Royal Institution. In 1893 Charles Altamont Doyle died. 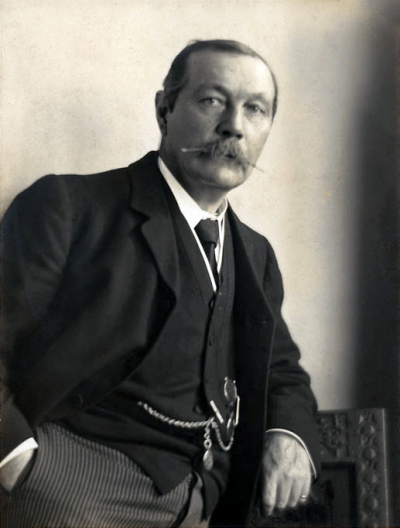 However much Arthur Conan Doyle was hurt by his father’s inattention he was also proud of him. Rather than disassociate himself from his father he drew attention to his father’s work. In 1888 an edition of A Study in Scarlet was published that contained illustrations by Charles Doyle. In 1891 Arthur Conan Doyle decorated his new office, his first office as a full-time writer, with paintings by his father. 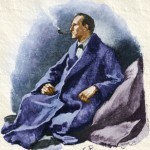 In 1924 Conan Doyle organized an exhibition of his father’s work.